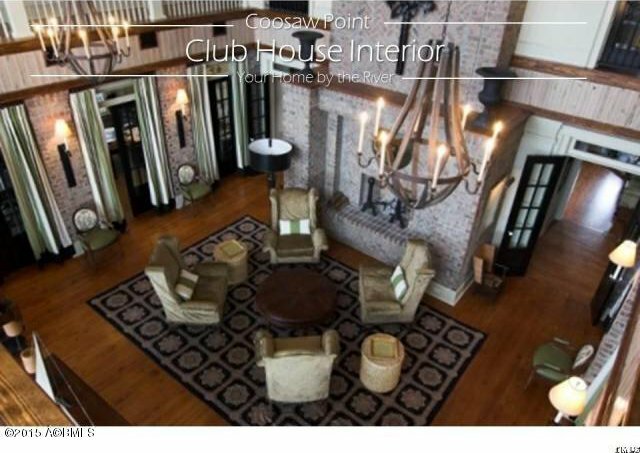 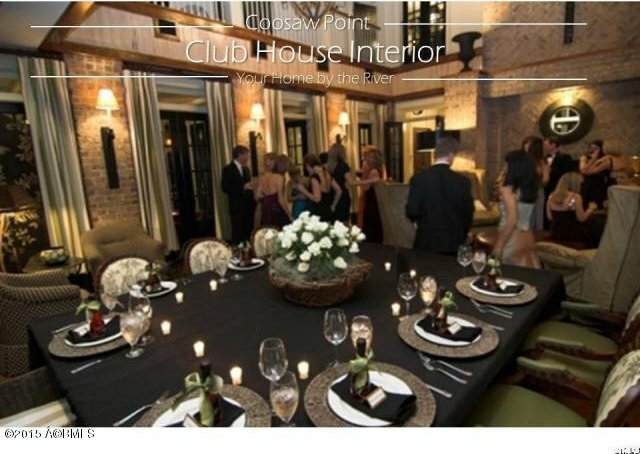 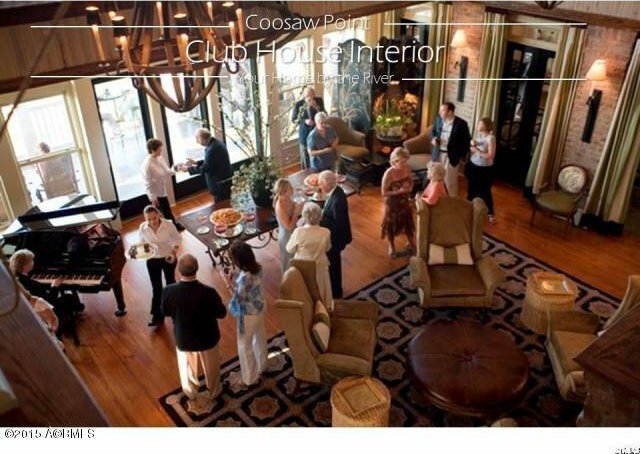 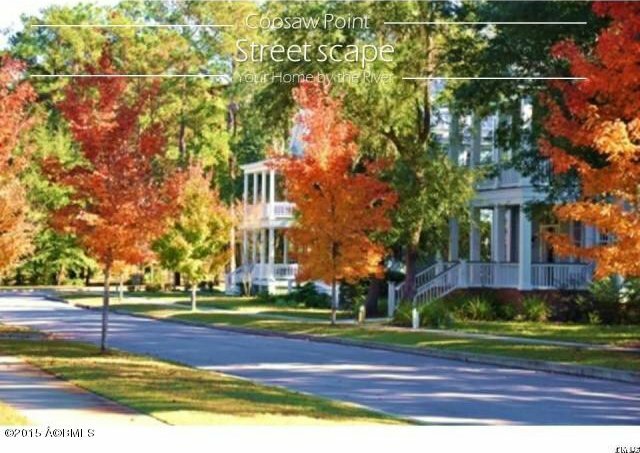 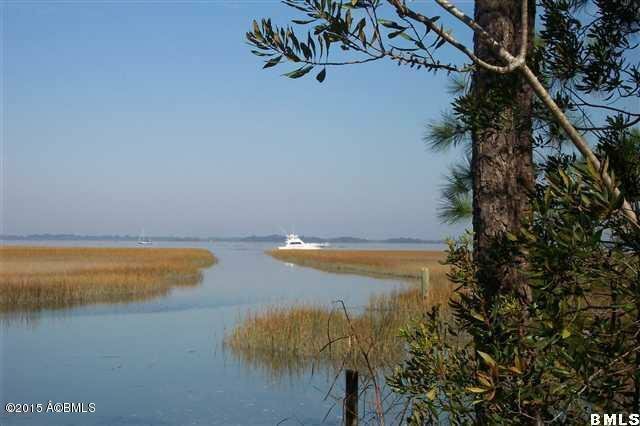 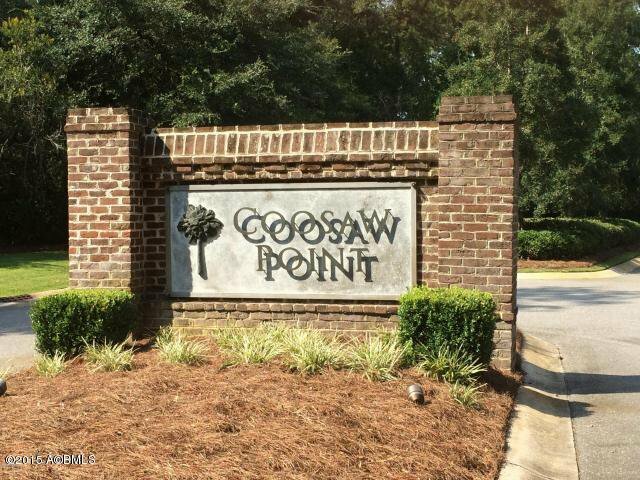 Beautiful home site in the prestigious award winning community of Coosaw Point. 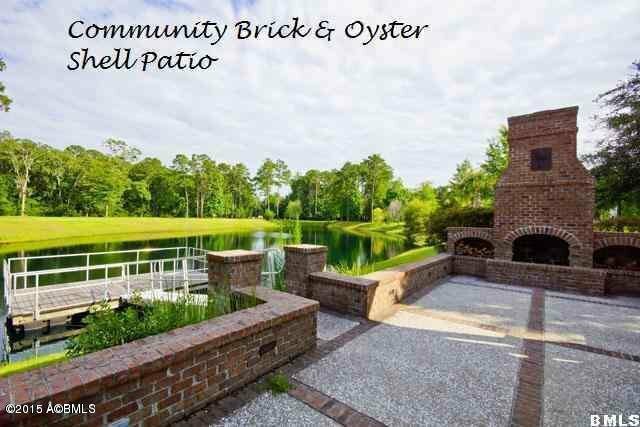 This lot is partially cleared, has gorgeous moss draped live oaks and overlooks a beautiful pond. 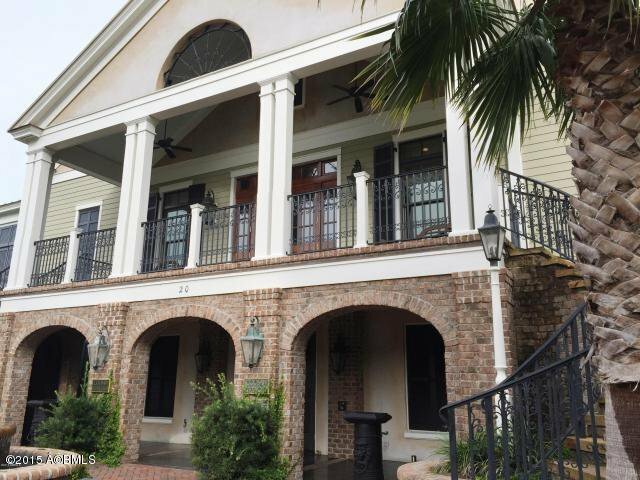 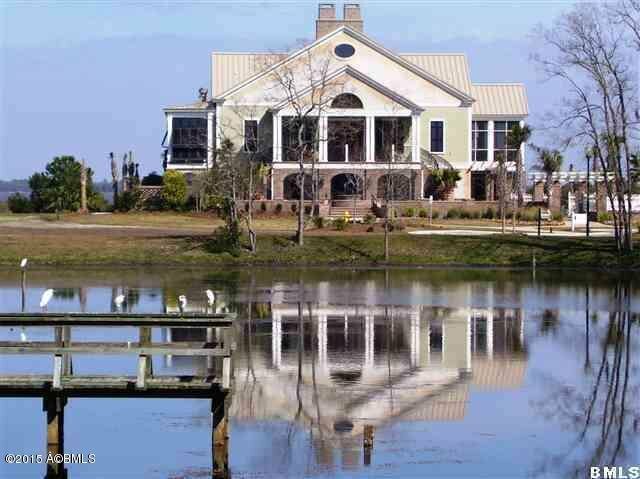 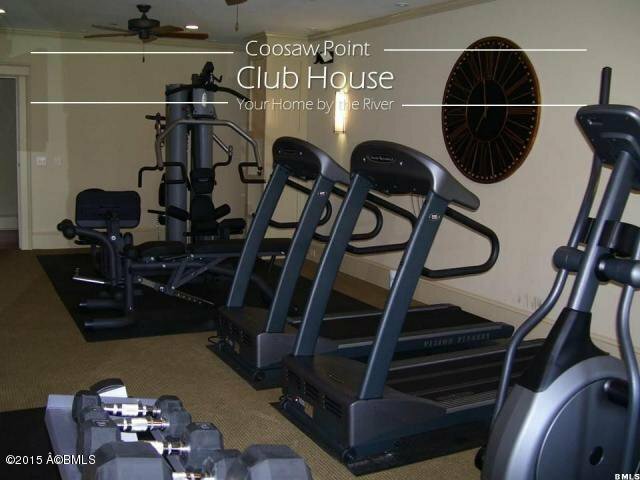 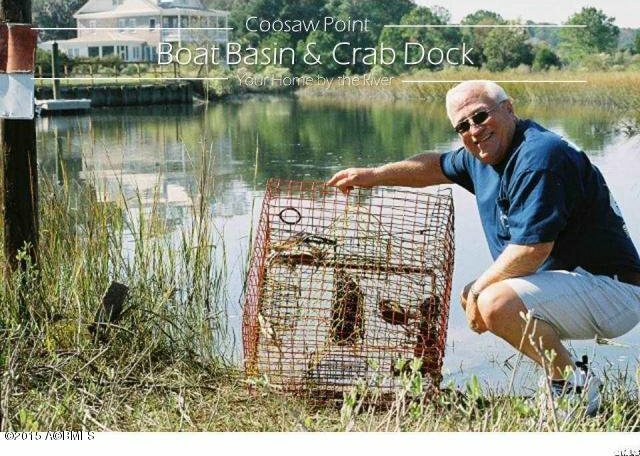 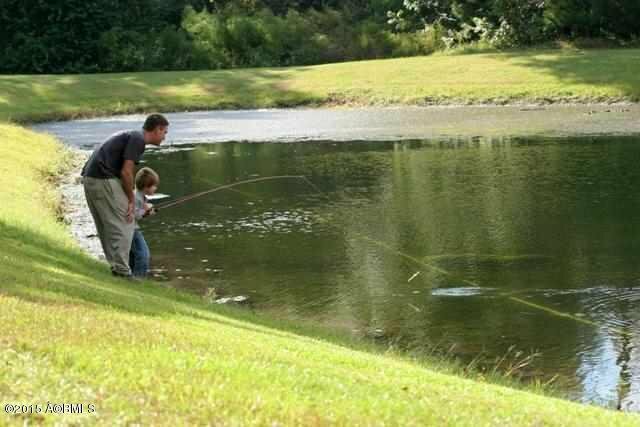 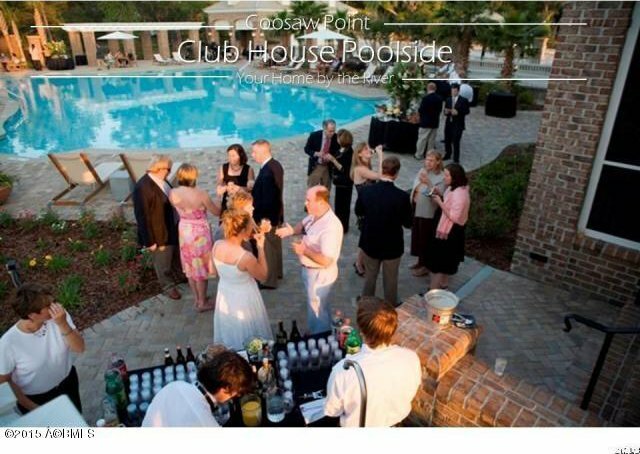 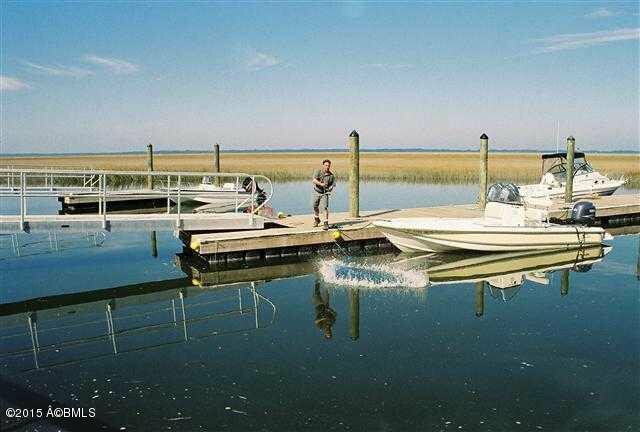 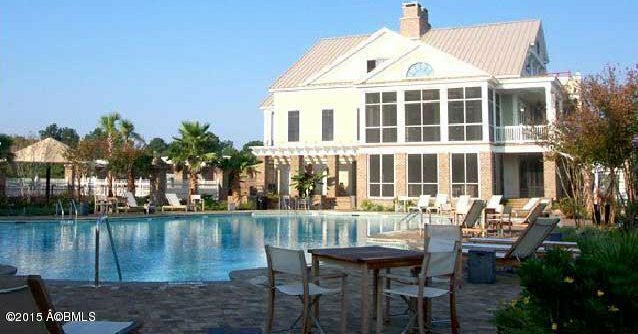 The community offers a gorgeous club house that overlooks the Coosaw River, waterfront pool, crabbing shed, tennis courts, community dock, Dog Park, children's playground and gazebo with fire place. 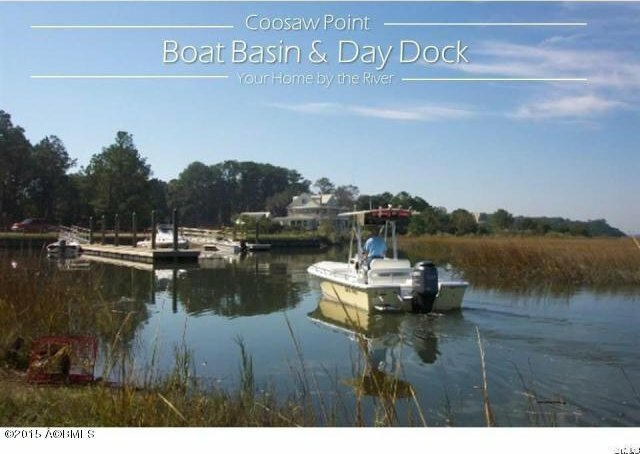 Coosaw Point is located at the north end of Lady's Island, minutes to Historic Downtown Beaufort and all your shopping needs.